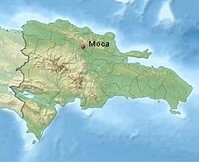 Moca is the capital (approx. 126,000 inhabitants) of the district Espaillat, a region where they are planting coffee, tabacco, cacao and platanos (bananas for cocking). The first foundation of the settlement was in 1700 named Alto de Ferrera. In 1805 the quadrille of Henri Christophes burned down the village. If you don't want to go from La Vega to Puerto Plata via Santiago, can use the streed via Moca, with her beautiful views in the vallies and mountains. A monument reminiscent the killing of the dictator Ulises Heureaux on 26 of july 1899. Here you can visit the church Sagrada Corazón de Jesús, one of the greates at the island. 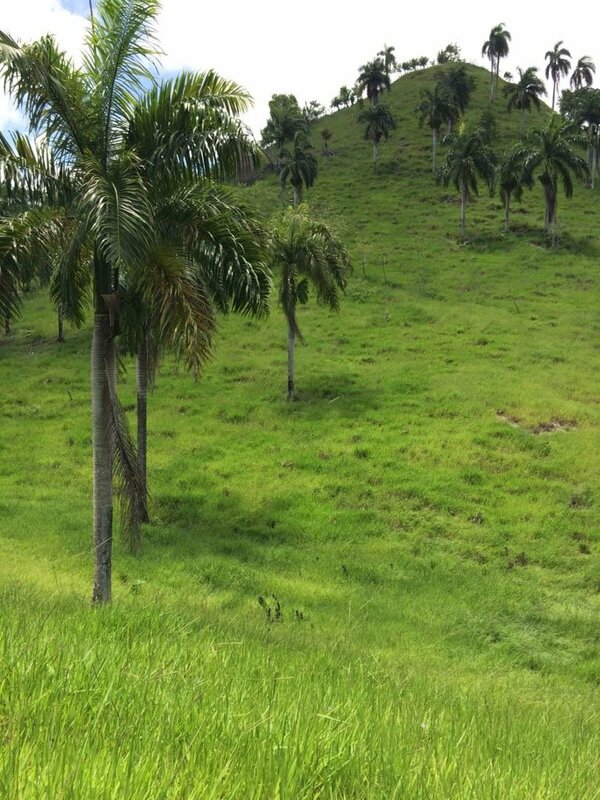 Opportunity in the Espaillat province: Dairy farm of 10,000 tareas (1,600 acres) with 1,000 heads of dairy cows in first.